Now in Paperback and all e book forms. Nearly 400 pages, history of Israel as a fighting nation, the uniqueness of the Israeli fighting spirit. We analyze what makes Israeli society unique, what is a nation of warriors and how is that manifested in modern society? We look at the first Hebrew, Abraham, and follow his journey as a man of God but also as a man who can and will fight when he must. His Son Isaac and then Jacob, our first wrestler. The blood of these men, their DNA, is still in us. From the deserts of the Middle East to the Warsaw Ghetto, from Arabia to America, our people have always fought for freedom, for what is good and right and just. Join us for this incredible story. I was just a child when I was introduced to international terrorism. It was 1970. My aunt, uncle and infant cousin Tali came to visit us in Israel. As they boarded their TWA flight back to New York none of us could imagine the ordeal that was about to unfold. Just a few hours later we heard the news; the plane had been hijacked by Arab terrorists and taken to Jordan, fate unknown. My father was in the barbershop having a haircut when the news was broadcast on Radio Israel. The shock jolted him out of his seat causing him to cut his ear on the barber’s scissors. Our mindset is to fight terror. That day the terrorists attempted to hijack four planes, part of their struggle against the state of Israel. This was the beginning, the birth, of international terrorism, the curse that would come to plague Western society in years to come. The Western world had no training in this kind of warfare, no understanding of the terrorist mindset. The Israelis, however, were already veterans of this war. The terrorists stood up and pulled out handguns and hand grenades and announced that the flight was being taken over by the Popular Front for the Liberation of Palestine. 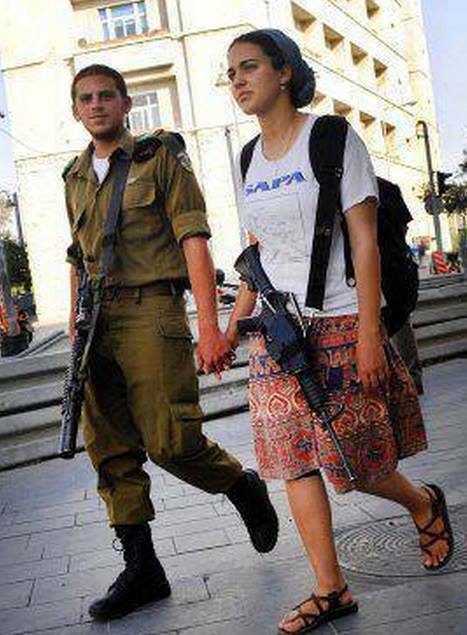 What they had not counted on was resistance and Israeli stubbornness. The general international policy in those days was to cooperate with the hijackers and enter into negotiations, not to resist and endanger the passengers. The crew and passengers of El Al Israel Airline thought differently. 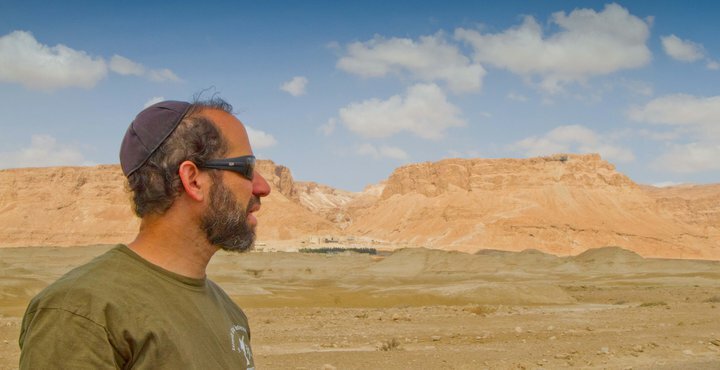 The author, Moshe Katz, looking at Masada where the last showdown between the Roman and Jewish forces took place nearly 2,000 years ago.